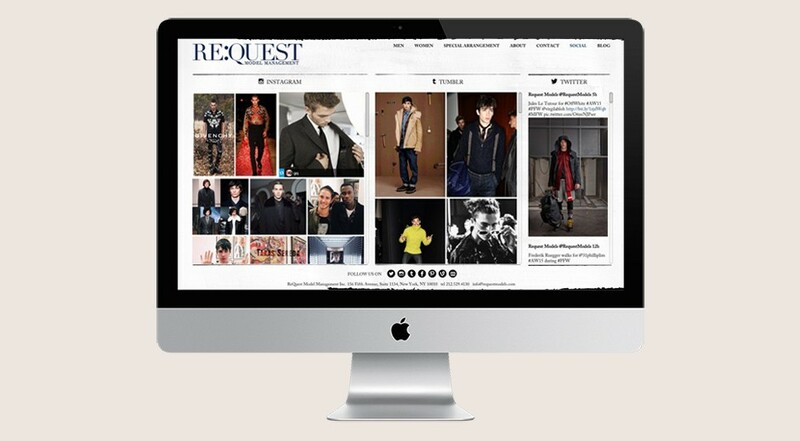 ReQuest Model Management represents and develops top talent to meet the ever-changing needs of the fashion industry. With an evolving model roster that frequently appears in international cover shoots, features, and ad campaigns. 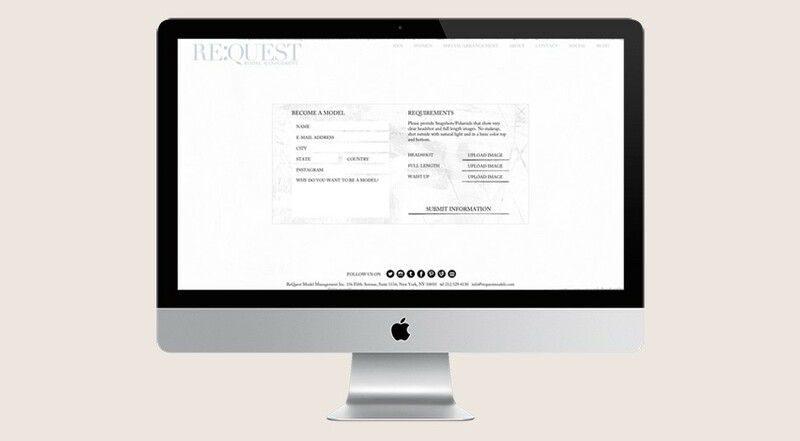 The Mode provides a robust content management solution including model packages, email marketing, address book and an engaging social media hub. 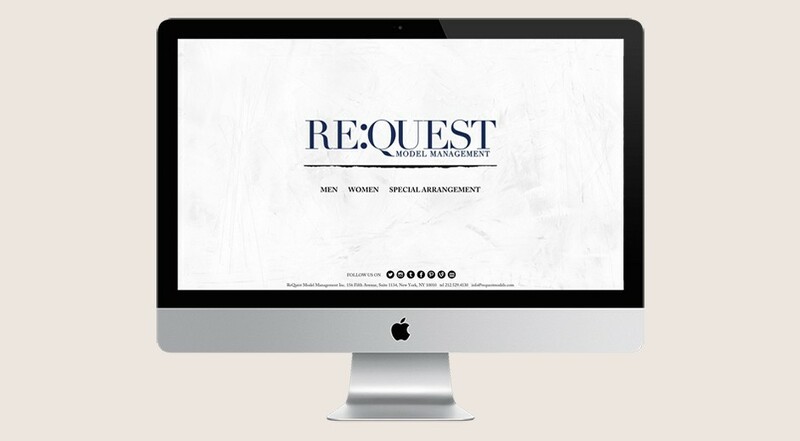 The project also included an art directed responsive website.